Ronald S. Aplin is a shareholder in the law firm of Aplin & Ringsmuth, LLC in Deerfield and Madison, Wisconsin. Aplin is a 1978 graduate of the University of Wisconsin a-Green Bay, and a 1983 graduate of the University of Wisconsin Law School. He is a member of the Wisconsin Association of Worker’s Compensation Attorneys, the Dane County Bar Association, the State Bar of Wisconsin, the American Bar Association, Civil Trial Counsel of Wisconsin and the Defense Research Institute. He is licensed to practice law in Iowa as well as Wisconsin. He has been included among those listed as “Best Lawyers in Madison” by Madison Magazine, and in the Worker’s Compensation Section of The Best Lawyers in America. 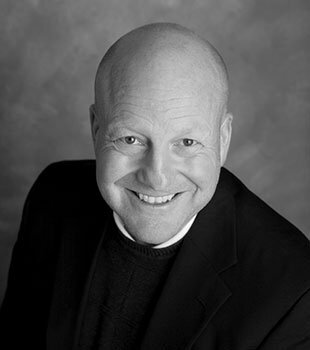 He is a past Vice President of the Wisconsin Association of Worker’s Compensation Attorneys. He is a frequent lecturer on Wisconsin worker’s compensation issues. His practice is devoted to the litigation of worker’s compensation claims.